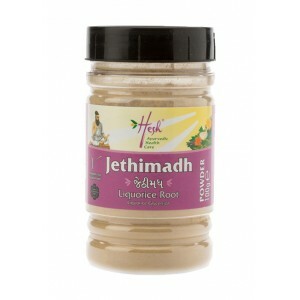 Adults (14 years and above) Mix 2 teaspoons of Jethimadh powder with 2 teaspoons of honey and 1/4 teaspoon of turmeric. 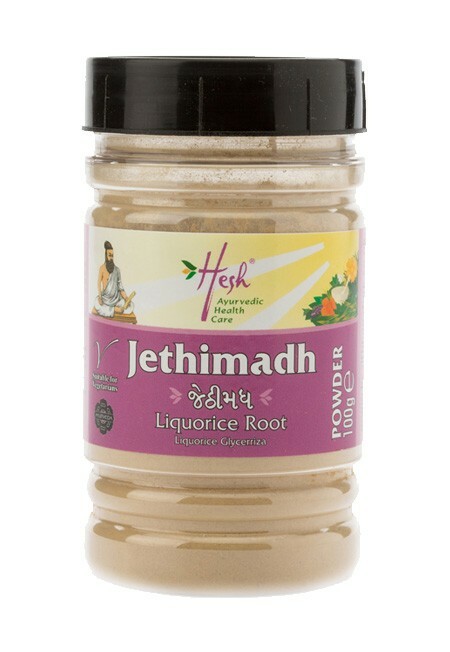 Mix into a paste and take without any water. Use three times a day.